Hosting a special event means a tremendous investment of time and, in most instances, money. Considering the resources poured into these gatherings, it may seem intuitive to open your event to the public and generate the largest attendance and ticket sales possible. However, there are times when hosting a small, invitation-only event is the best way to use resources – and showcase the nonprofit. When does it make sense to have an invitation-only event and how do you best leverage it to make the most of your investment? 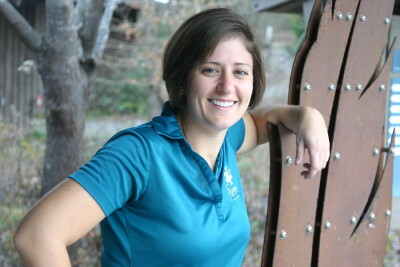 EventCheck Knox talked to Jenny Newby, a development assistant with Ijams Nature Center, to get some insight on the situation for planners. What types of events, in general, benefit from an invite-only format as opposed to an open-invitation event, and vice-versa? Open-to-the-public events further our mission of providing engaging outdoor experiences to everyone in our community and beyond. They also bring many people to Ijams for the first time, which helps us spread the word about Ijams and the work that we do. On the other hand, invite-only events help us cultivate specific donor relationships and use existing connections to identify potential donors. Your Spooktacular Soiree held last October at the Williamswood Castle, was invitation-only. What drove your decision to make it invitation-only, and what were the benefits of making it a private event? Williamswood Castle can’t accommodate a large crowd, so making the soiree a small, intimate gathering was the best option. We invited individuals and businesses that donate to Ijams at the highest giving tier to thank them for their support and let them know how important they are to our organization. Williamswood Castle provides a unique venue for an Ijams Nature Center event. 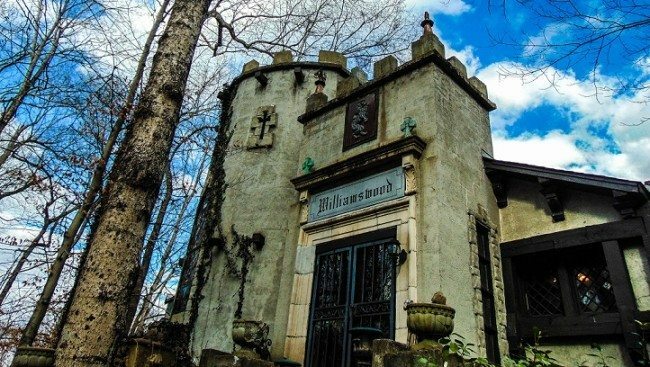 What is Ijams’ relationship to Williamswood Castle? Williamswood is next door to Ijams. 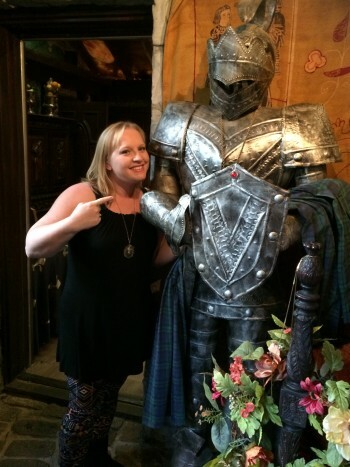 We have a longstanding relationship with the castle’s owner, and she was happy to offer her support. We maintain good relationships with all of our neighbors, and we try to be a really good force in the community. Do you believe having a guest list rather than an open invitation helps build a sense of anticipation around the event? That hasn’t really been my experience with events at Ijams. People who have attended our events know we are going to offer an entertaining and unique experience, and I think that builds anticipation more than anything else. What are your thoughts with regard to compiling a guest list? Your guest list serves two purposes. First, you want to invite people that are big supporters – financial, political, publicity or otherwise. Events serve as a way to make them feel valued and keep them engaged. Second, your guest list is an opportunity to bring in supporters who may have no previous involvement or have only been involved at a minimal level. At many of our events, we share information that is not yet available to the general public, such as plans for a new building or exhibit, new programming, etcetera. This helps generate a lot of excitement among our support base. What did you hope for guests to take away from the soiree? We wanted our guests to leave with the enthusiasm that we have for our organization and some of the big plans we have. We also wanted them to talk about the event and spread the word about all the cool things happening over at Ijams Nature Center. Has Ijams ever held an event of this kind? We hold a couple of events this size throughout the year, with help from supporters who offer to host or assist with events for our big donors. What have you have learned during the planning process, and what advice would you give to other planners looking to host an invitation-only event? We have really learned to use the resources available to us. We have an awesome facility with décor provided by Mother Nature, and we also have a really great group of supporters and community partners who help us with these events. For example, we have held joint donor appreciation events with organizations like the McClung Museum in order to pool our resources and double our planning staff. Also, there are a lot of things you can do to streamline the planning process. As you do more events, you develop systems that you can use again and again that make things run more efficiently. There’s no need to reinvent the wheel every time. What were Ijams’ goals for this occasion? Our main goal was for everyone to have a good time. Our secondary goals were for everything to run smoothly and for people to leave talking about Ijams. Down the road, we hope that this event leads to stronger relationships with some of our existing donors and new relationships with potential donors. Chrissy Hughes, a fall semester intern at Moxley Carmichael, is a senior at the University of Tennessee studying public relations. After she graduates in May, she intends to travel the country, visiting America’s greatest landmarks, discovering new music and embracing her inner foodie.